Both men and women are affected by heart issues including heart attacks. The way in which they manifest themselves depends on the gender. Over the years, heart attacks amongst women, is on the increase. Research is still ongoing to detect the signs of heart attack symptoms before they build up. Heart attacks are more difficult to pick up in women. 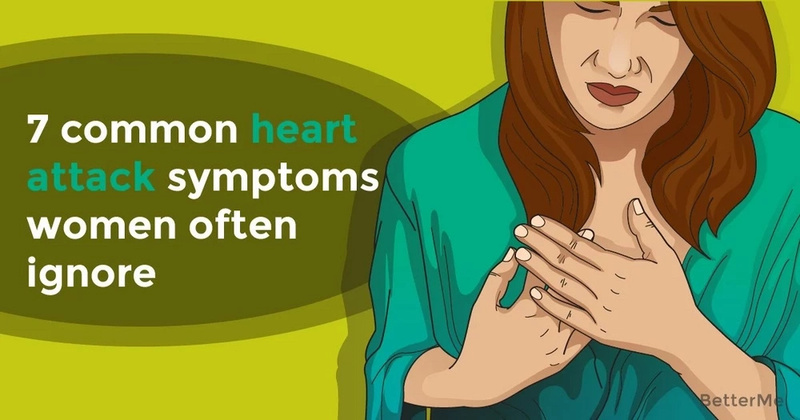 One of the reasons may be down to the fact that women do not often seek medical assistance when they are not feeling great, when in essence they could be experiencing the signs of a heart attack. 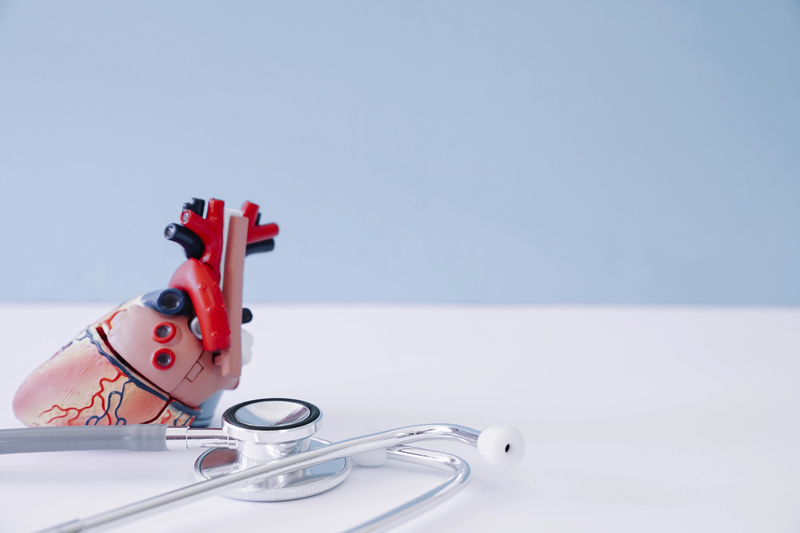 Often, the signs of a heart attack are very easily mistaken with that of a much milder condition which do not necessitate a visit to the emergency unit. The symptoms do not always occur at the same time, and may not equal a heart attack, but it is always wise to stay alert. Take note of the following 7 important symptoms of a heart attack, so you will be prepared and ready if you are ever in this situation. 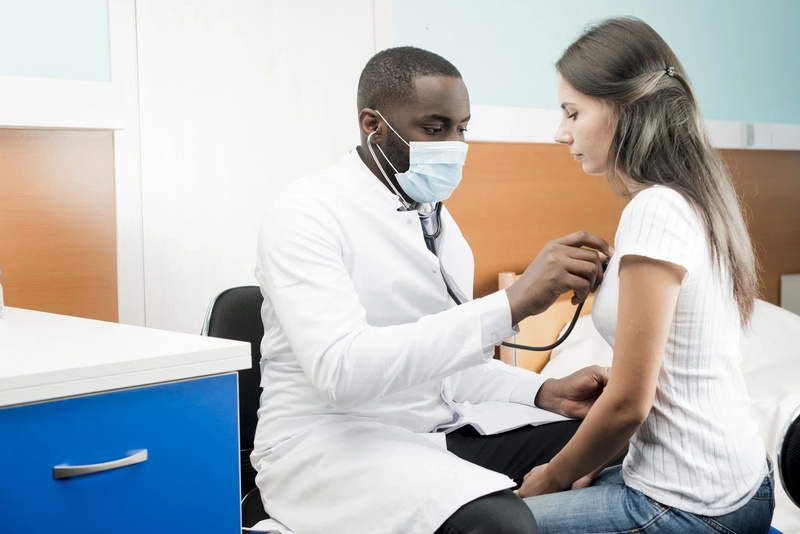 The feeling that you are suffocating or choking is a symptom of a respiratory disorder. If you are not suffering with any ailment of your respiratory system at this time, then this problem may well be a sign of heart trouble. 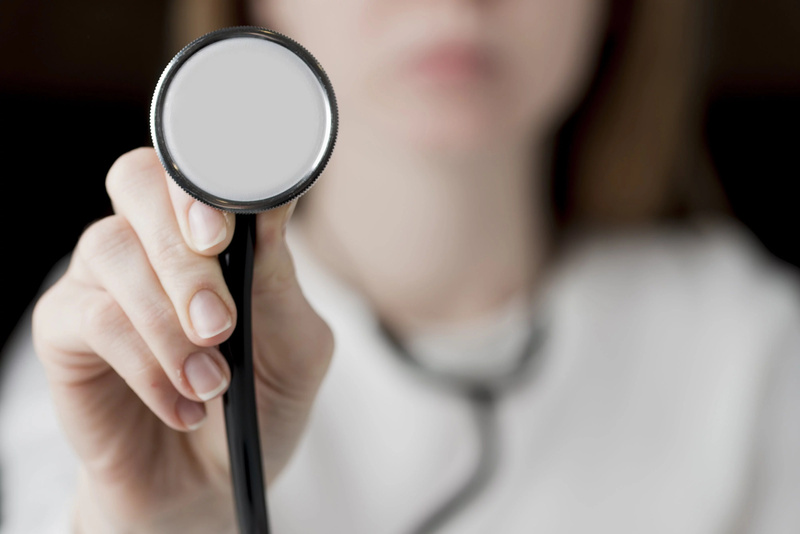 If you are feeling any discomfort, it could be the early onset of heart attack symptoms. Take heed of this if you are not doing anything out of the ordinary and following your normal daily activities. As well as the choking sensation, you may also feel an unusual pressure on your chest and an ongoing cough. This could be the result of a multitude of reasons, due to insomnia, bad eating habits, or over exertion of a physical nature. However, if this is ongoing and you are leading a healthy lifestyle, it could be an indication of heart and circulatory problems. The arteries need to stay clear for healthy blood flow, if there is a build up of cholesterol, this will overload the heart and increase pressure which will lead to the high risk of a heart attack. Along with this, there will be a reduction in the amount of oxygen reaching the cells, which will relay a negative effect to the muscle and cognition function. Insomnia can be a result of a number of problems, such as overwork, stress or continuous use of I pads, cell phones etc. Quite often, women who are at risk of heart attacks and hypertension will suffer with insomnia. This often presents itself in its worst form days before suffering an attack. Stay very aware of this. In the case of it being a heart attack symptom, the cold sweats will appear as the body is working extra hard to maintain its temperature as the heart is being overworked and resulting in sudden changes in temperature. Cold sweats may also accompany a feeling of light headiness and general lethargy, which is a result of a lack of normal blood flow around the body. One of the most well known and clearest signs of a possible heart attack in women is the feeling of an unusual pain on the left hand side of the body. This may occur all in the left side, pain in the arm, back and jawThose who experience this symptom may feel pain in the arm, the back and the jaw. Once again this pain may present itself days before the heart attack occurs. The pain can start off gradual and escalate to unbearable in the space of a few hours. Anxiety can be the result of a number of situations. 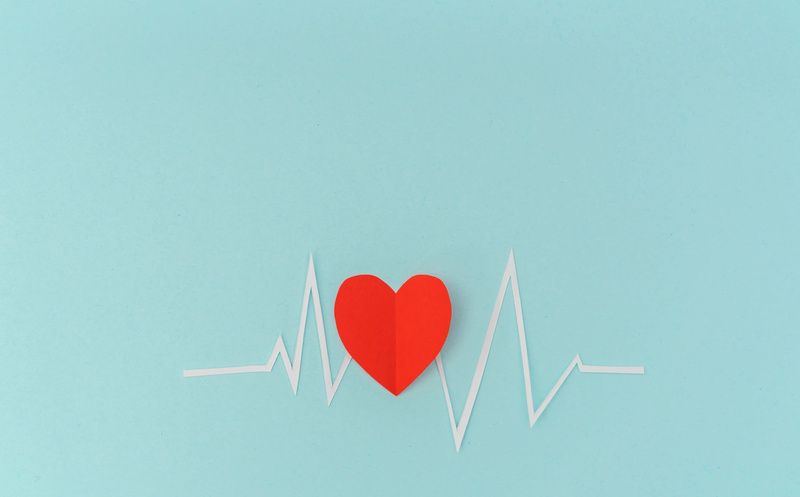 However, it is important to be aware how anxiety can show itself, as it can affect our heart rate and over time increase the risk of a heart attack. Feelings of anxiety coupled with stabbing pains in the chest or vertigo, must be taken seriously and require a visit to the doctor immediately. Whenever a feeling of anxiety occurs, it is important to seek medical attention to alleviate this as if it is left ongoing with no treatment, it will put pressure on the heart. Over production of acidic juices in the stomach results in what we call reflux. This symptom starts off with a burning feeling in the stomach and the chest which can often be confused with the pain that accompanies a heart attack. Although a few incidents of this are actually a result of a heart attack, it is wise not to rule it out as a possibility, especially if this reflux is severe and occurs frequently. Look into your history and see if you have a pattern of heart attacks in your family. Are you overweight, or lead a very inactive lifestyle? If you answer Yes to any of these questions, and suffer with any of the above symptoms, you should seek medical advice. Rather be safe than sorry and have regular medical check ups and blood tests to keep a check on your cardiovascular health.